For over 30 years Health Plus Inc. has set out to manufacture quality cleansing products. On our journey to help customers lead healthy life-styles, we have succeeded in becoming one of the founders of the Colon Cleansing market. We have built an array of products from Colon Cleanse to Probiotics and Digestive Enzymes to Antioxidants. 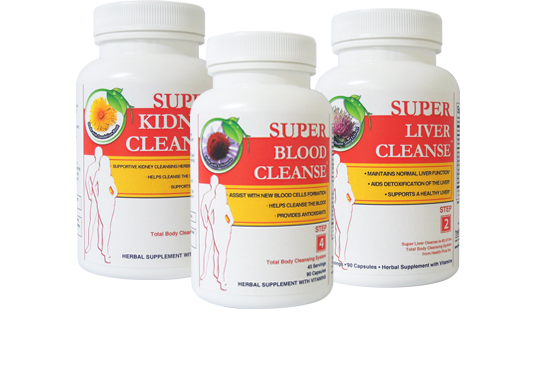 Health Plus is dedicated to helping our customers become more educated in understanding cleansing and its many benefits.